Kendal has, at various times in the past, been an important centre for trade and commerce. The town’s traditional trade was in wool, from which the town’s motto “Pannus mihi panis”, literally meaning “wool is my bread” was taken. There is also a strong link with the footwear industry, Kendal being home to the famous K-Shoes brand up until the factories ceased to operate around 2003. The warehouse on the edge of town now houses one of Kendal’s excellent shopping arcades. The town’s most famous export must be Kendal Mint Cake. Joseph Wiper came up with the original recipe for the Everest conquering energy bars, and by the time the company was sold to rival mint cake makers Romneys, there were a number of local firms producing their own brands. Beside the Church is the Abbot Hall Art Gallery, set in an attractive Georgian House beside the River Kent. The permanent collection (here) includes key works by George Romney, and two dramatic paintings of Windermere by Philip de Loutherbourg. There are fine examples of 18th Century furniture and some delightful portrait miniatures. There is also an important collection of 20th Century British art. 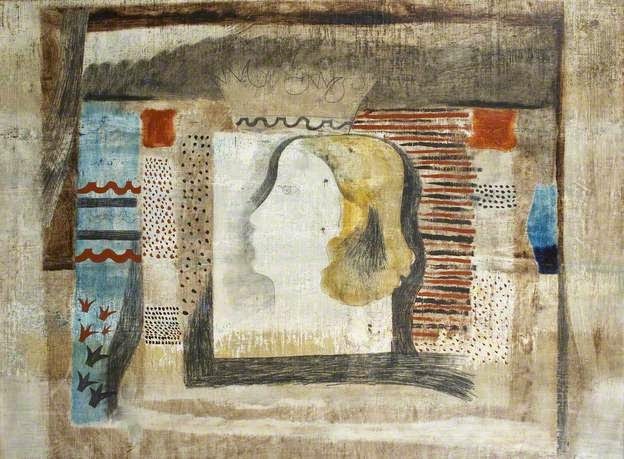 The main exhibition is Barbara Hepworth: Within the Landscape which focuses on one of the greatest artists of the twentieth century, Dame Barbara Hepworth (1903-1975). 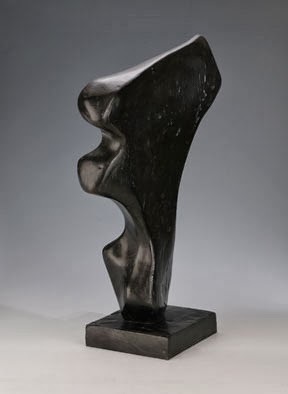 The exhibition will contain some of Hepworth’s most iconic sculptures including Stringed Figure (Curlew), Torso III (Galatea), and Moon Form, alongside prints, photographs and ephemera detailing the artist’s life long relationship with the landscape. 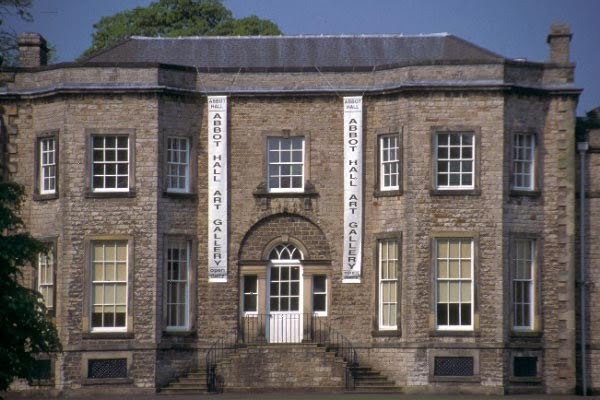 The Museum of Lakeland Life is housed in what was the stable block of Abbot Hall. There are displays of traditional rural trades of the area, including farming machinery and tools, showing how Cumbrian people lived, worked and entertained themselves over the last 300 years. 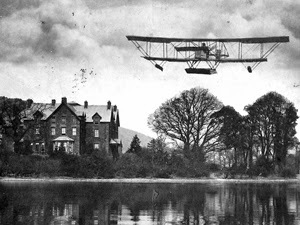 The special exhibition is From Fells to Flanders, exploring the Lake District’s contribution to the First World War and the impact that was felt at home. Kendal Castle, probably late 12th Century, is now a ruin, but worth exploring. From here you can get brilliant views over the town. At Kendal Museum is an exhibition telling the story of the Castle, its people, and the life of the town. 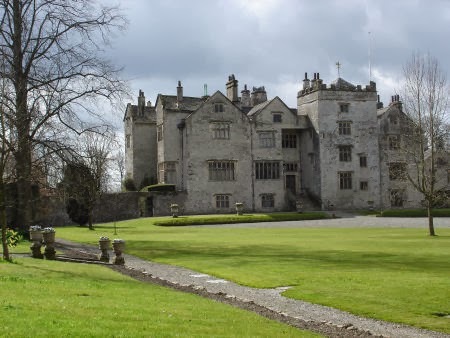 After lunch we visit Levens Hall. Levens Hall is a manor house dating from the Elizabethan era, when the Bellingham family extended the 1390 Pele Tower. The Bellinghams, who were responsible for the fine panelling and plasterwork in the main rooms, sold the house and estate in 1689 to Colonel James Grahme, or Graham, Keeper of the Privy Purse to King James II, who made a number of additions to the house in the late 17th century. Further additions were made in the early 19th century. 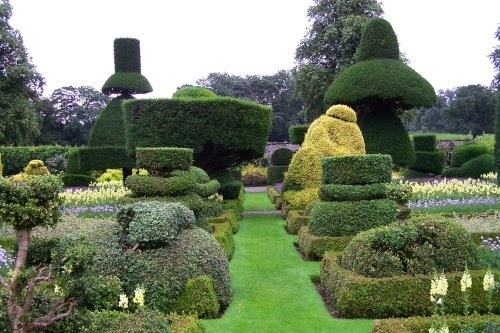 Levens is now owned by the Bagot family and has a celebrated topiary garden, which was started in 1694. Click here for Guide to Kendal. Click here for more information on the Barbara Hepworth exhibition. Click here for Levens Hall Leaflet. Click here for details of pickup points and times.